Chicago, Milwaukee, Kansas City and Ann Arbor. There’s no need to think twice about any of those cities being bountiful sources of urban wood. But Kamuela, HI? I find cause to pause. Kamuela is on the Big Island of Hawaii and home to Kamuela Hardwoods. 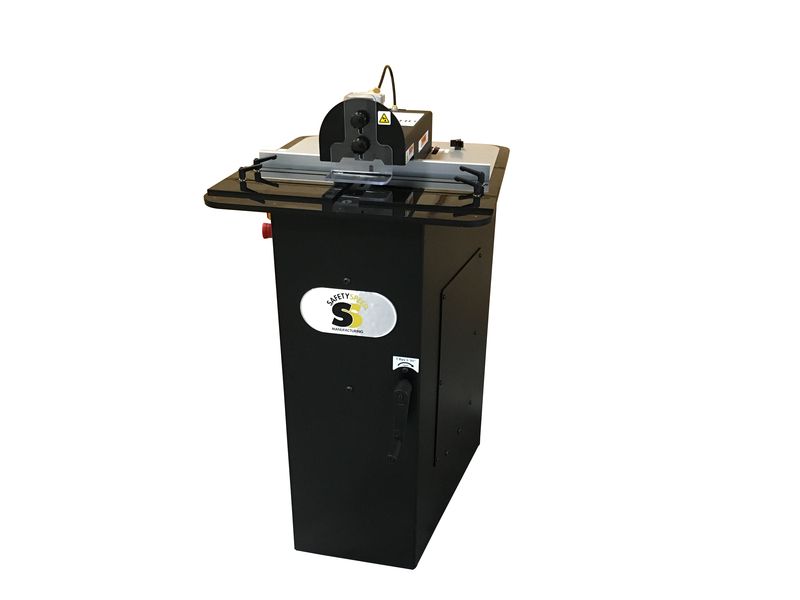 The company’s successful urban wood business is perhaps the most intriguing episode of Wood-Mizer’s Urban Sawmilling Series of videos. Learn more and watch the video about this 49th-stage urban wood enterprise in this month’s Illinois Urban Wood Update. If you are in a video watching mode, then check out the short presentation produced by Forest Proud that celebrates the omni importance of urban forests. Also, in this month’s issue, read about Lumber Woman & Co., an urban wood business run by Tina Albright of Topeka, KS. It’s another story of homeowner who had a V8-moment about the potential of putting community trees to good use after researching what to do about a tree that needed to come down on her property. Plus, the city of Greenfield, WI, represents a case study of how a community can take the initiative to repurpose tree removals into lumber and other wood products. The Greenfield Model is one of many inspirational stories shared by the Urban Wood Network. Finally, speaking about the Urban Wood Network, learn how to become a member and the benefits that come with it. The initial paid membership drive has netted more than 35 founding members. For only $50 you can join these companies and entities and help shape plans to forward the urban wood movement. Popular Woodworking has teamed up with Wood-Mizer on a seven part series, “Milling Your Own Lumber.” One of the segments features an interview with Dan Cassens, a retired professor of wood products at Purdue University, the owner of a successful Christmas tree farm and owner of Cassens Lumber in West Lafayette, IN. Those you attended the 2015 Bringing the Urban Forest Full Circle Conference will recall his excellent presentations comparing and contrasting urban wood to commercial hardwood markets, as well as his sawmill demonstrations. Growing demand for urban wood lumber and products is paramount to advancing the urban wood movement and cause. 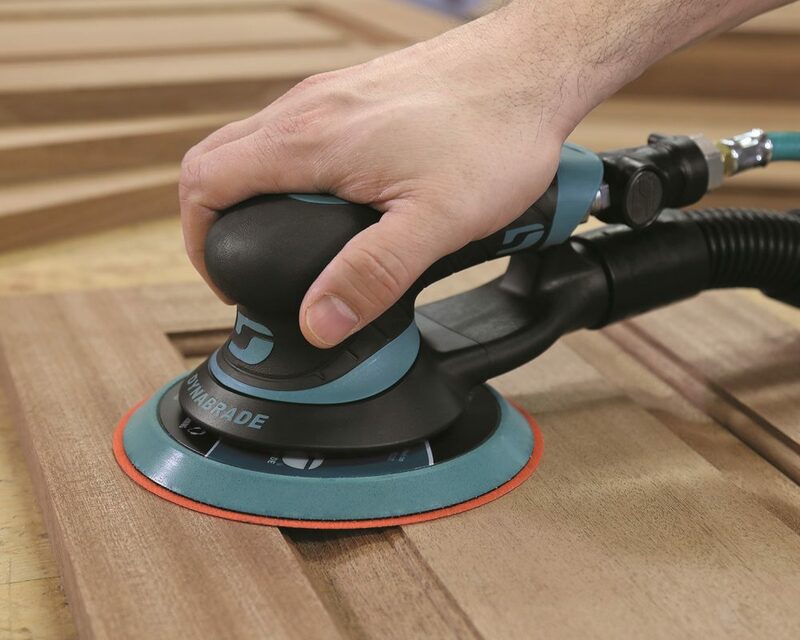 One way to increase demand for urban wood begins with making woodworkers – particularly custom woodworkers – aware of the potential of using this under-utilized material in their cabinet, furniture and other projects. The Urban Wood Network (UWN) aims to do just that by presenting a free 90-minute seminar August 24 at the International Woodworking Fair in Atlanta. IWF is the woodworking industry’s largest North American event; more than 17,000 professionals attended the show two years ago. This actually represents an encore performance. More than 130 people registered for the urban wood utilization seminar at IWF 2016. Representatives of three regional urban wood utilization efforts will present including Dwayne Sperber, representing UWN; Jennifer Alger, representing the West Coast’s new Urban Salvaged & Reclaimed Lumber; and a third speaker to be announced soon representing the Southeast’s urban wood movement. Yours truly will moderate this panel of distinguished and passionate speakers. A big thanks to Wood-Mizer for signing on as the major sponsor of the program. You can learn more about the IWF urban wood seminar: The Urban Wood Movement Is Now! 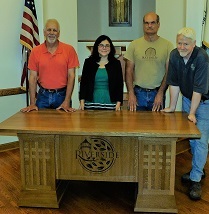 Come Join the Movement in this edition of the Illinois Urban Wood Update. Watch a video to see how Hunski Hardwoods has established a successful business salvaging and milling felled urban trees in Sacramento, CA. 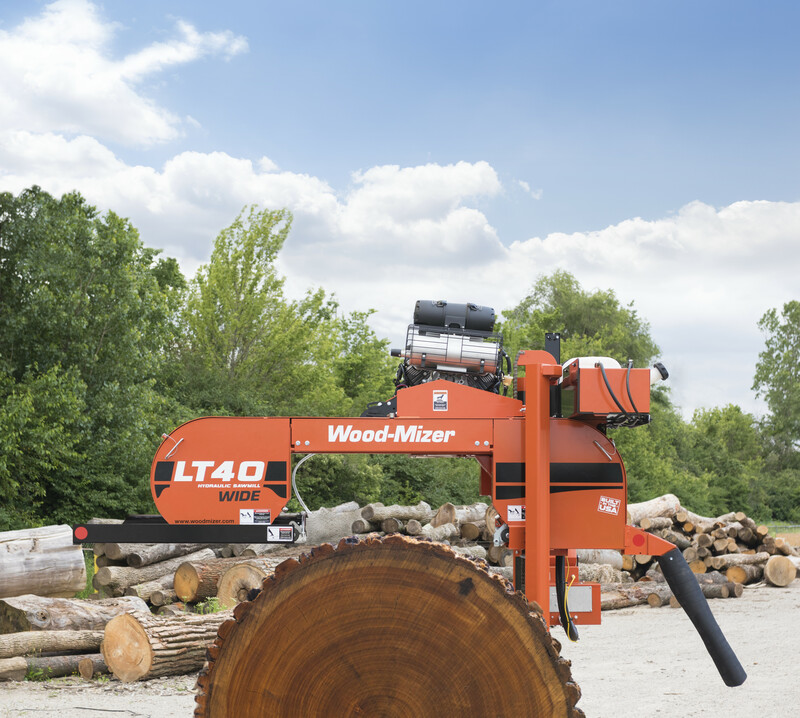 It’s the 4th episode of Wood-Mizer’s Urban Sawmilling series. Make it a double feature by checking out a video showing how New York state deploys its fleet of 22 drones to get a bird’s-eye view for monitoring the health of its public and urban forests. In case you missed the Spring Urban Wood Webcast presented by the Wood Education & Resource Center of the Northeast Forest Station, you can now view it on-demand. Included are updates on the Urban Wood Network, Virginia Urban Wood group, urban wood certification efforts and urban wood utilization in Kansas City, MO. Don’t forget to share your urban wood stories, photos and experiences. Episode IV of Wood-Mizer’s Urban Sawmilling video series profiles Hunski Hardwoods of Sacramento, CA. Hunski was established in 2010 by James Hunsaker and his son Nick to salvage diseased and dying trees. The company mills them into high-quality slabs and lumber. In the third episode of its Urban Sawmillomg Series, Wood-Mizer profiles Van Urban Timber of Vancouver, BC. The company, started by Eric Savics and Danny Hagge, has grown in leaps and bounds, specializing in the production of live-edge slabs and custom wood furniture from locally salvaged urban trees. Learn more about Van Urban Timber.